 We currently have 28 in stock at Wells, 0 in stock at Congresbury (as of 25/04/2019 13:24:44). Turkey & Chicken recipe is made from a delicious blend of freshly prepared turkey and chicken, rice and vegetables. This white meat diet contains all the vitamins and minerals needed for optimum health and well-being and is highly palatable and easy to digest. 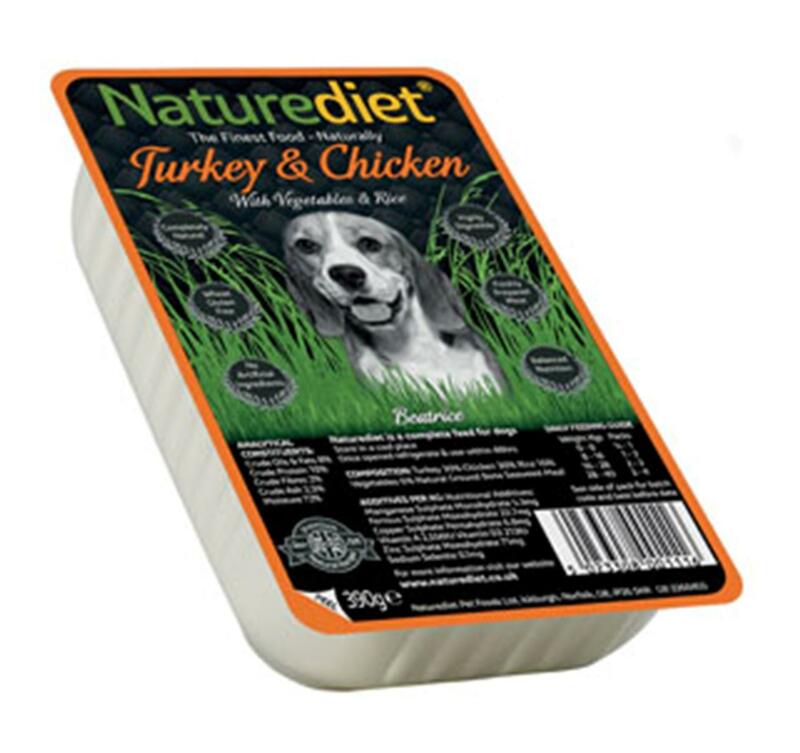 It is an excellent all round diet suitable for adult and senior dogs and all breeds. 1 x 390g.